Welcome to my Web site. My goal is to provide you with Great Advice and Great Service that leads to Great Results! 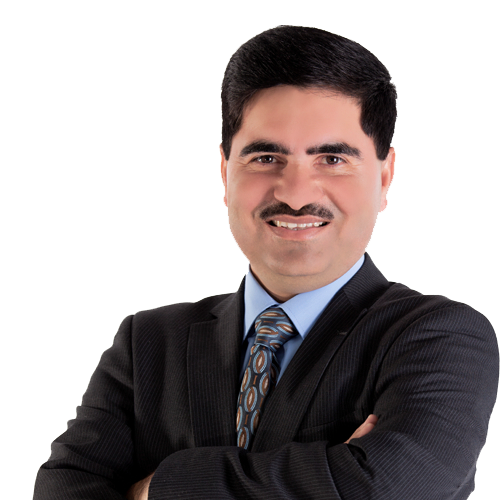 To buy or sell your home in Brampton or Mississauga, please feel free to contact me via telephone or e-mail at any time and I will be pleased to help you with your real estate needs. I look forward to speaking with you. A Fantastic Chance To Own A Semi-Detached Two/Story House, With 3 Bdrms, 3 Wshrms, Very Nice Layout, Good Size 3 Bdrms, And Finished Bsmnt With Rec Rm And Full Wshrm, No Carpet At All, Living&Dining Room W/ Pot Lights, Large Backyard With Deck, This Home Is Situated On A Premium Lot In A Family Friendly Crescent, Close To Tim Hortons, Gas Station, Schools And All Amenities, Good Opportunity For First Time Home Buyers. Please Don't Miss This Golden Chance!!! !